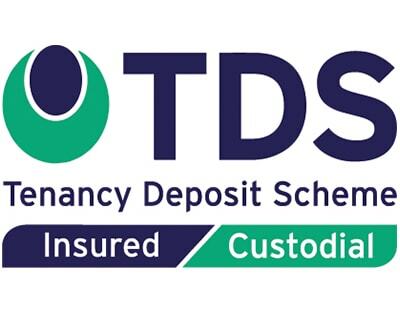 The Tenancy Deposit Scheme has launched a series of events to educate letting agents and landlords on deposit protection. Starting next month the restructured TDS Academy events will tour England and Wales. 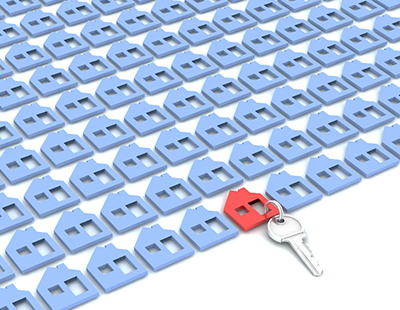 A new three-course format of the courses has been developed to meet new laws and regulations affecting the private rented sector. The Advanced Adjudication Workshop is designed for experienced property professionals and landlords and will look in-depth at the most challenging case studies from the TDS back catalogue. Designed for property managers, administrators, inventory clerks, letting agents and landlords, the half-day Foundation Course focuses on best practice for tenancy deposits, including complying with the legislation, and top tips for tenancy agreements, check-in and check-out reports. It will also cover the incoming Tenant Fee Act and its implications for the protection of deposits. Meanwhile the Adjudication Workshop focuses on TDS Alternative Dispute Resolution, including claiming deposit deductions with top tips for negotiating with tenants and examines the key issues that an adjudicator looks for in a dispute. TDS says all three courses will qualify attendees for three hours of Continued Professional Development. Makes you wonder why, when they're already working in the sector and they are not already trained or experienced in this!